In conjunction with world renowned chocolate guru Norman Love, Princess Cruise is taking its passengers to delicious new dessert destinations. Rolled out across the entire Princess Cruises fleet, the Chocolate Journeys are sweet, indulgent and brimming with incredible experiences for passengers. And it’s not just edible delights that the line has dreamed up. 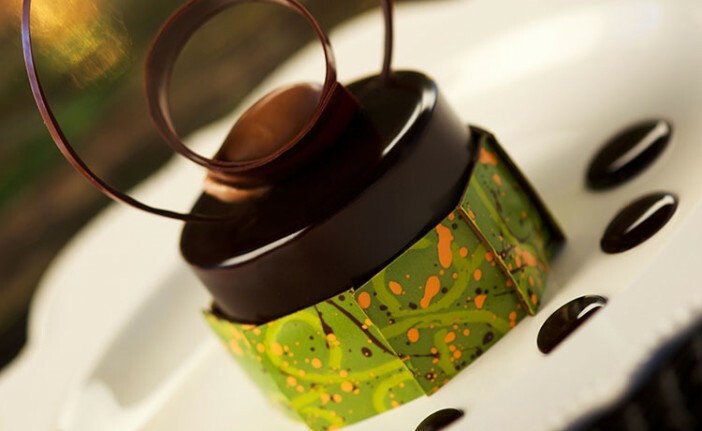 The Chocolate Journeys experience also features an exclusive menu of liquid chocolate masterpieces. To get your mouth watering we’ve put together a visual guide to some of our favourite creations that are guaranteed to impress even the most discerning of chocolate connoisseurs. Image sourced via Princess Cruises Media Center. Credit: Princess Cruises.